Richard Mojica counsels U.S. and international companies on how to minimize the cost of importing merchandise into the United States through strategic customs planning and duty-savings programs. Companies also turn to Mr. Mojica for counseling on matters including customs audits and investigations, penalty proceedings, voluntary disclosures, anti-dumping (AD)/countervailing duty (CVD) enforcement, trade-focused merger and acquisition due diligence, and compliance assessments. He has also represented clients in litigation before the U.S. Court of International Trade. Mr. Mojica has a successful track record of helping companies develop and implement customs compliance programs covering topics such as tariff classification, valuation, free trade agreements, country of origin marking, intellectual property rights (IPR) enforcement, duty drawback, and AD/CVD orders. 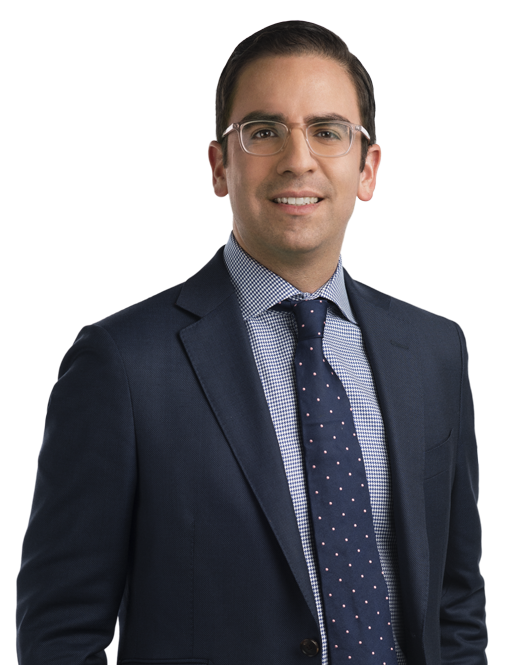 In addition, Mr. Mojica advises clients on U.S. anti-corruption compliance matters, particularly those involving customs-related issues and the Foreign Corrupt Practices Act (FCPA). He routinely assists with internal investigations in Latin America given his language skills and familiarity with the local culture. Mr. Mojica previously served as an attorney with U.S. Customs and Border Protection's (CBP's) Office of Regulations and Rulings. While at CBP, Mr. Mojica was a U.S. delegate to the World Customs Organization in Brussels. Prior to joining Miller & Chevalier, he was in private practice at Baker McKenzie.